Resources | Monica Marie White, Ph.D. 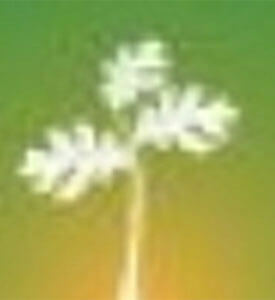 COLORED FARMERS’ ALLIANCE. 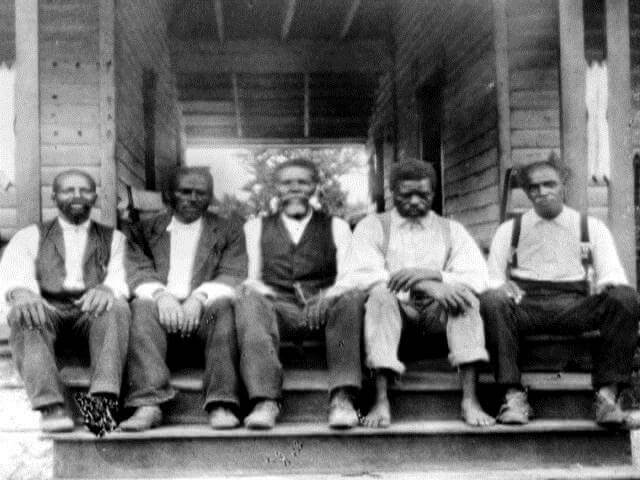 In the 1880s black farmers in the South, like white farmers, faced economic problems resulting from falling commodity prices, rising farm costs, and high interest rates. 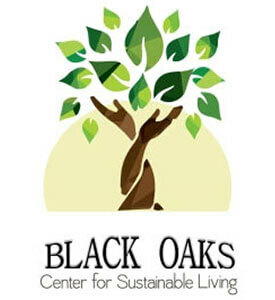 Creating safe, healing spaces founded on the principles of environmental stewardship and social equality. Ensuring that Detroit’s African American population participates in the food movement because we are the vast majority of the population in Detroit, and we are in the leadership of the movement locally. 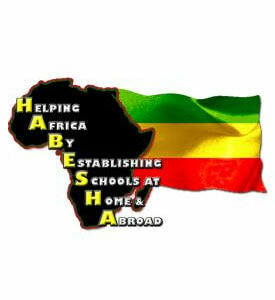 HABESHA, Inc. is a Pan-African organization that cultivates leadership in youth and families through practical experiences in cultural education, sustainable agriculture, entrepreneurship, holistic health, and technology. 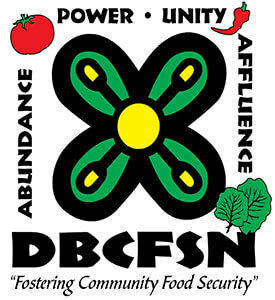 Representing African American farmers and their families in the United States and serving tens of thousands of members nationwide. 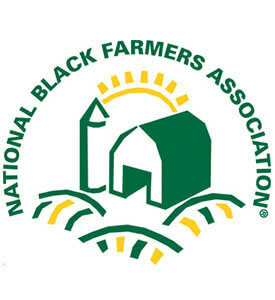 NBFA’s education and advocacy efforts have been focused on civil rights, land retention, access to public and private loans, education and agricultural training, and rural economic development for black and other small farmers. 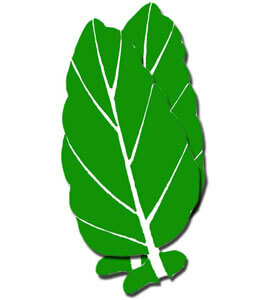 We are a non-profit environmental organization creating a network that is focused on implementing a green agenda in both urban and rural low wealth communities. United in common cause to promote a more economically just and sane environmental future for African Americans in the United States.